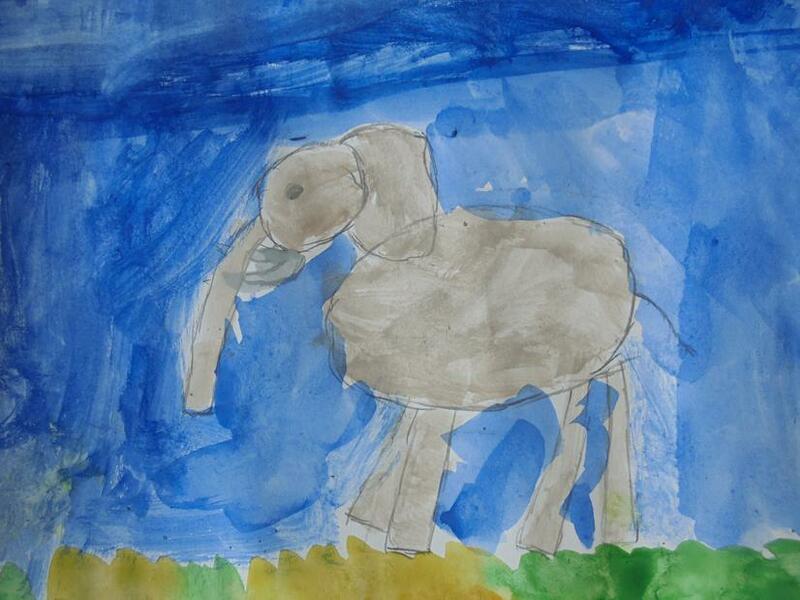 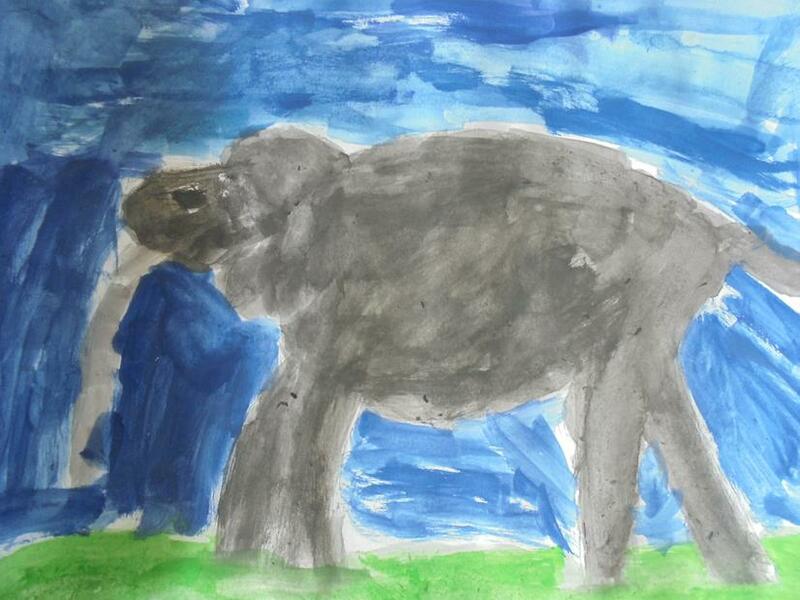 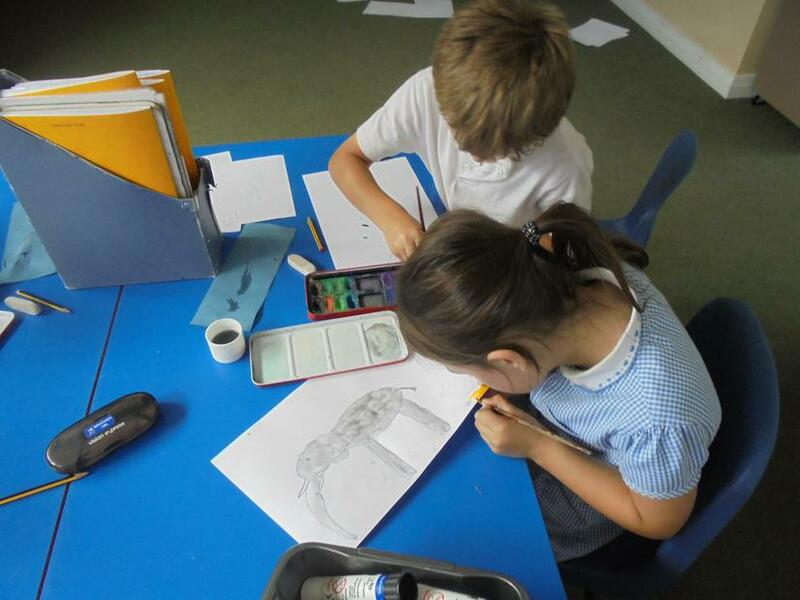 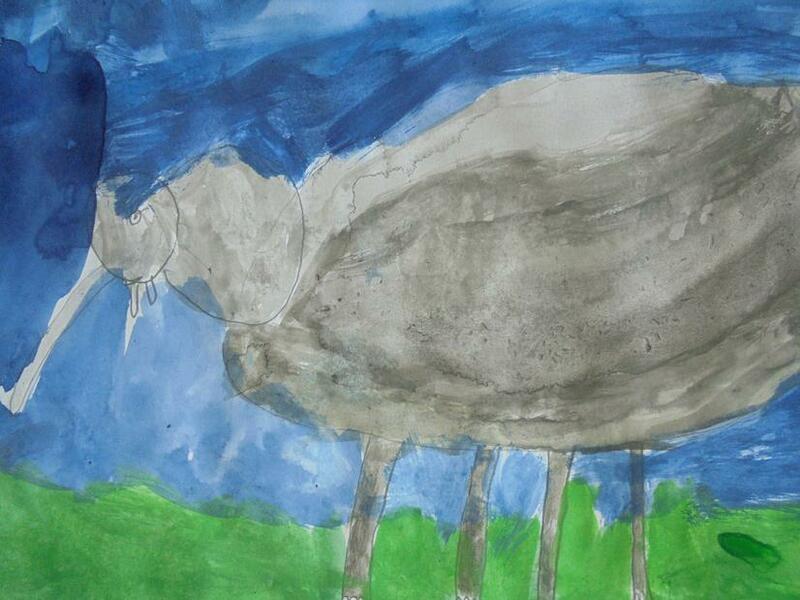 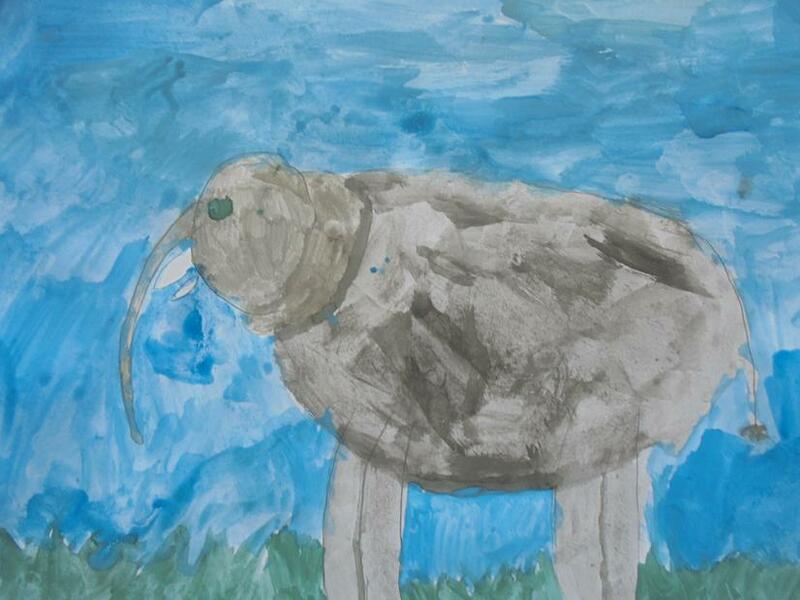 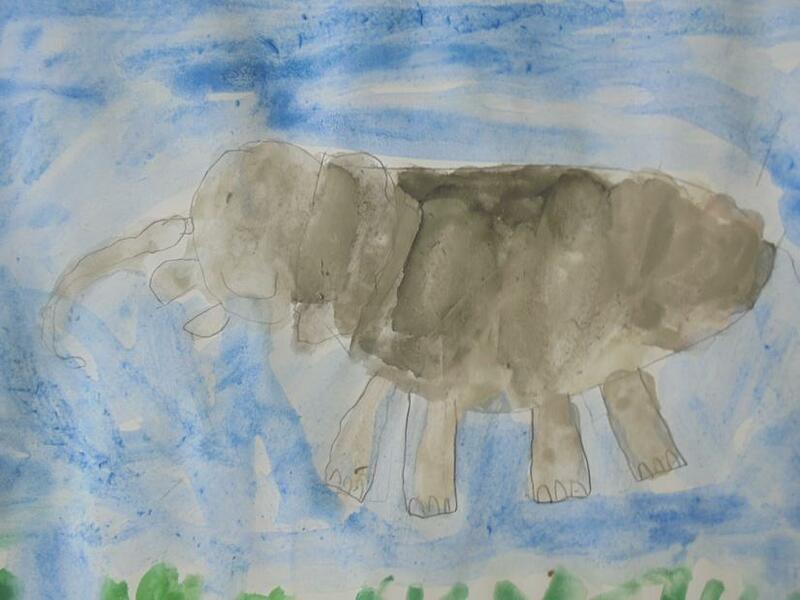 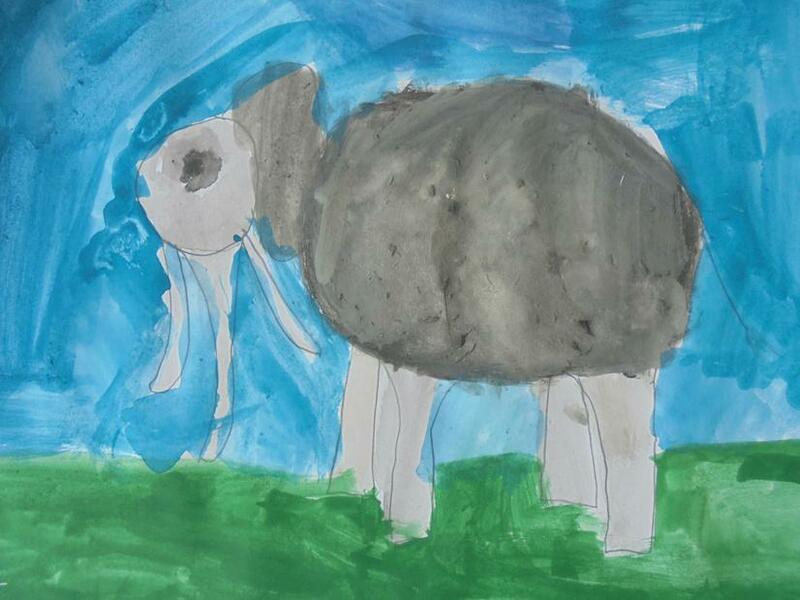 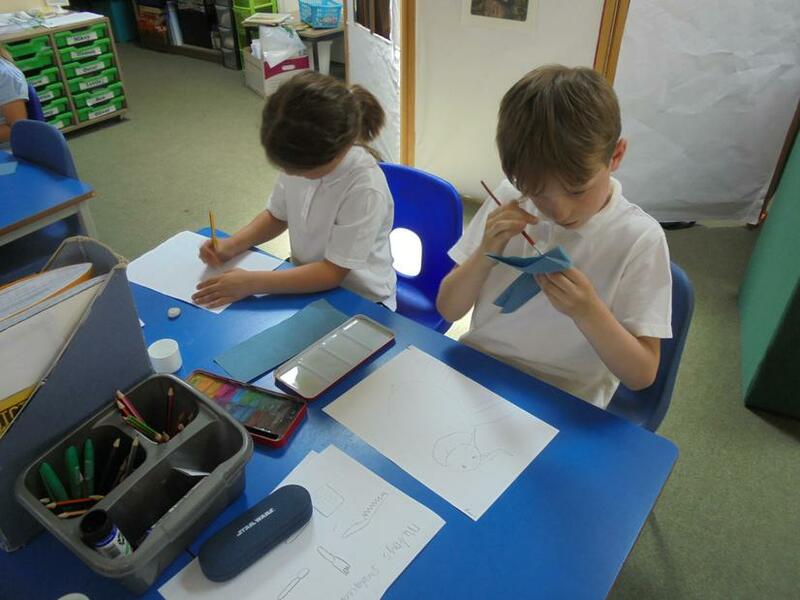 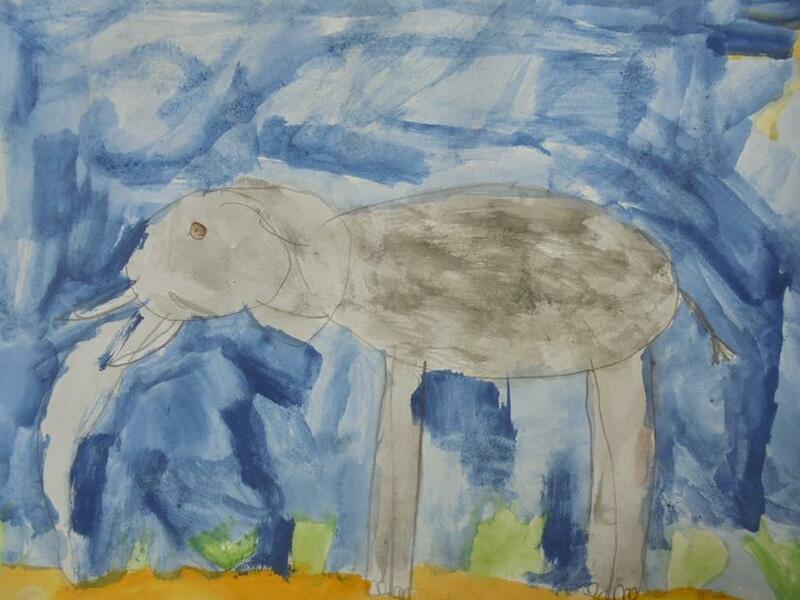 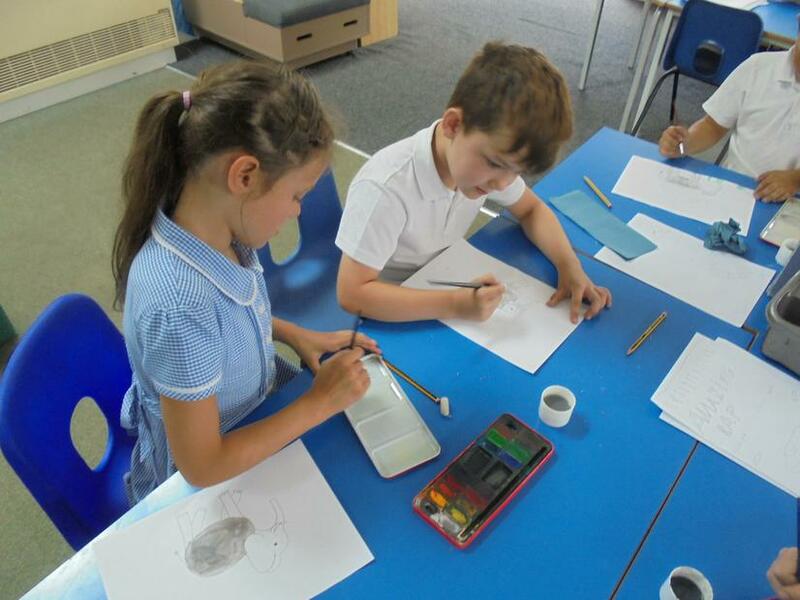 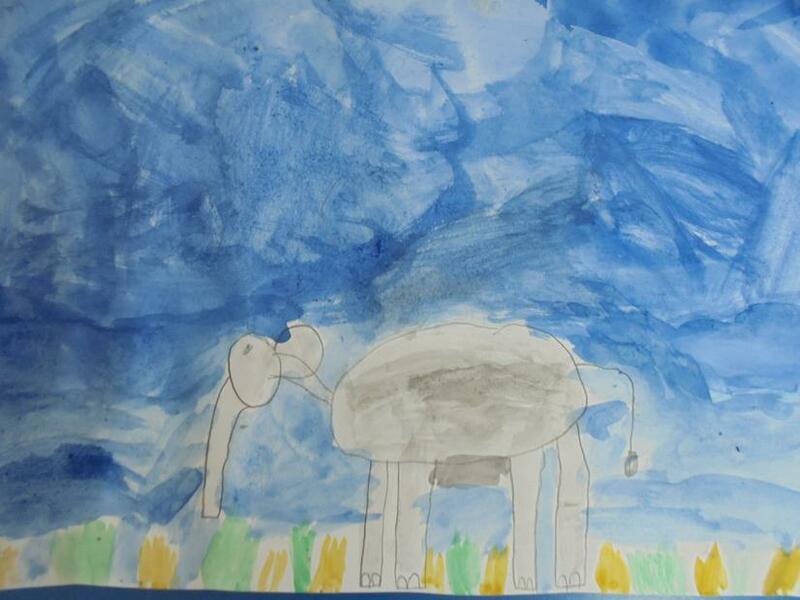 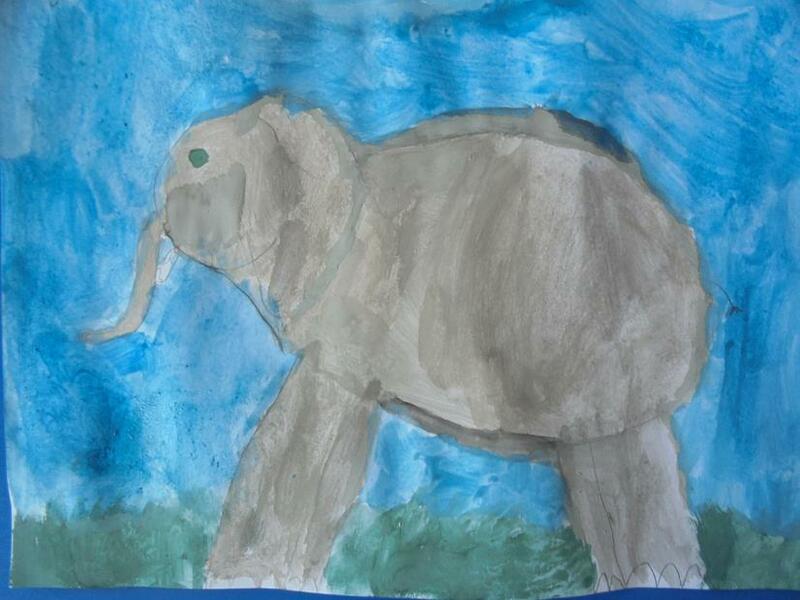 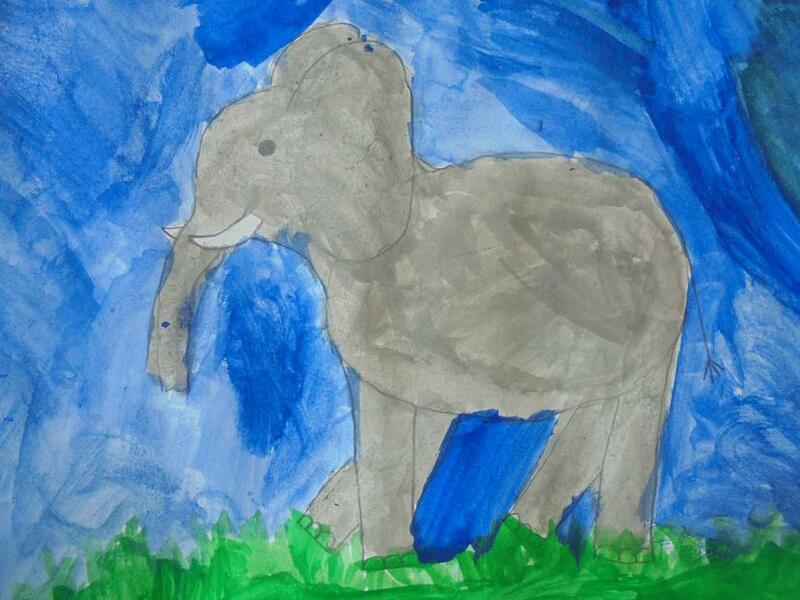 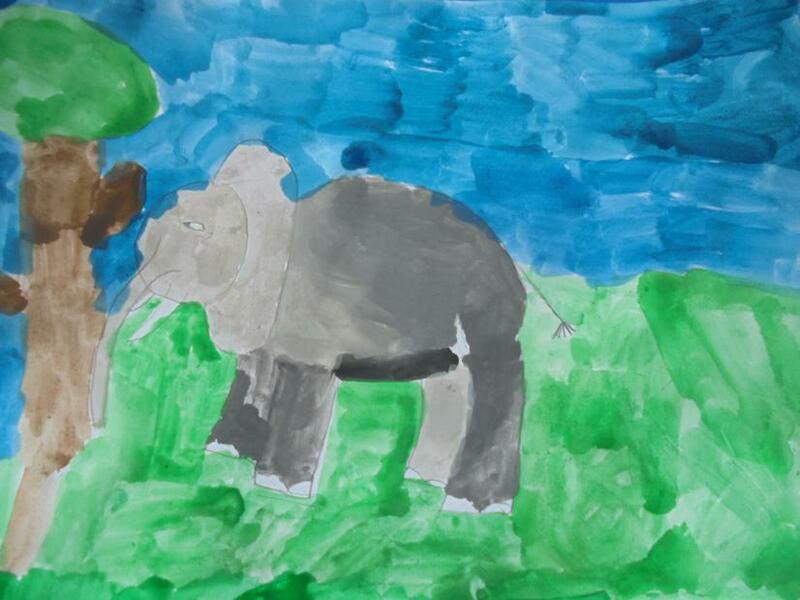 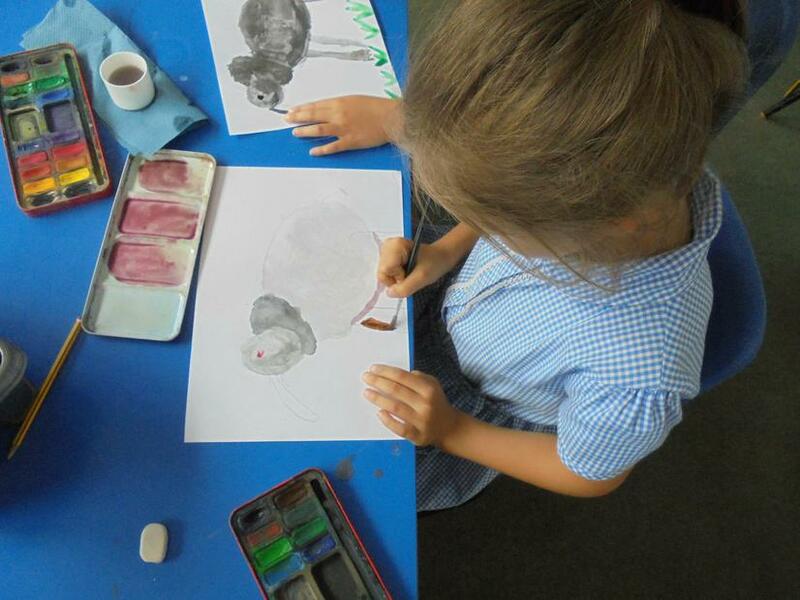 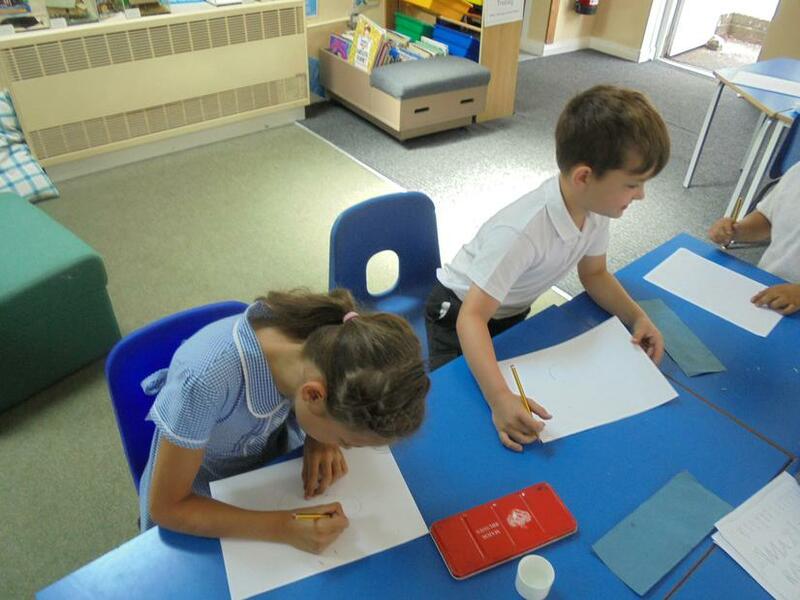 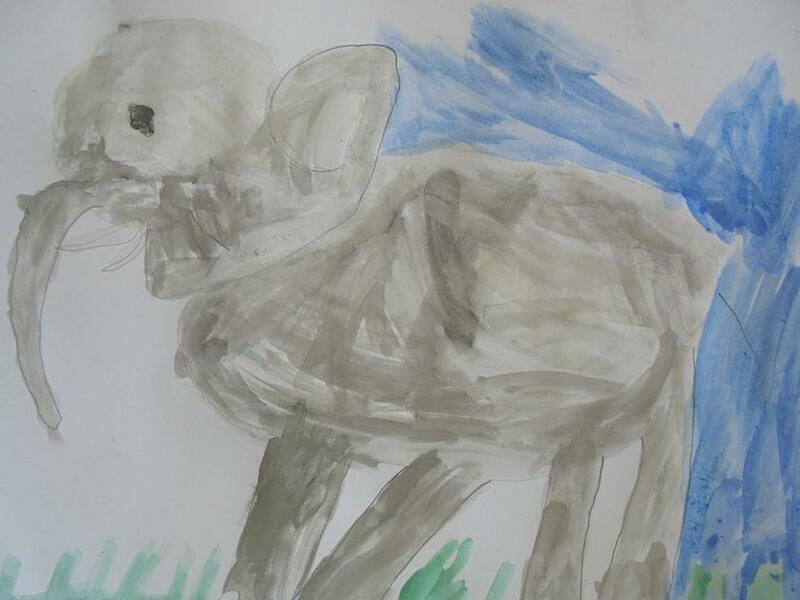 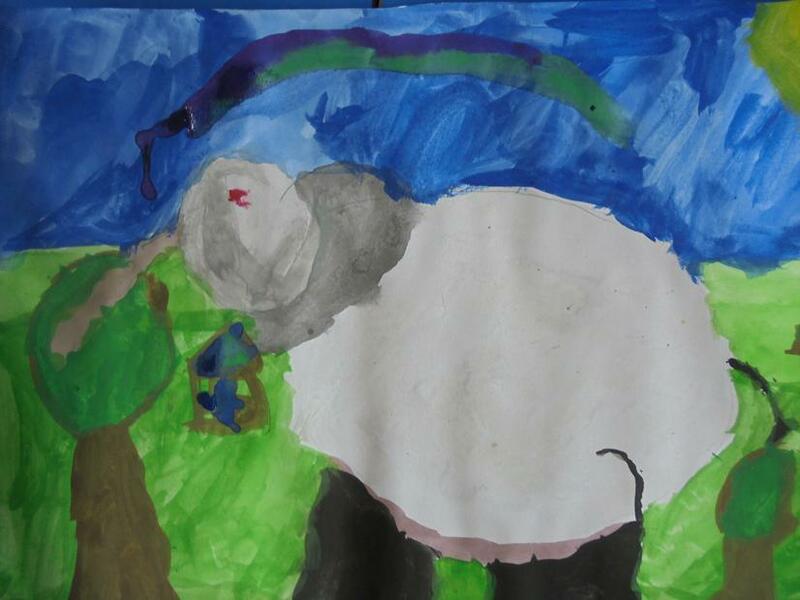 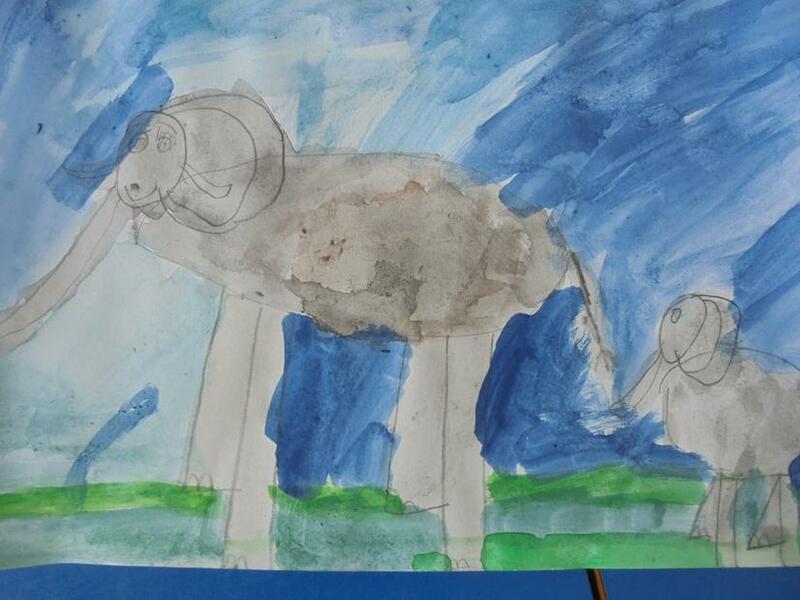 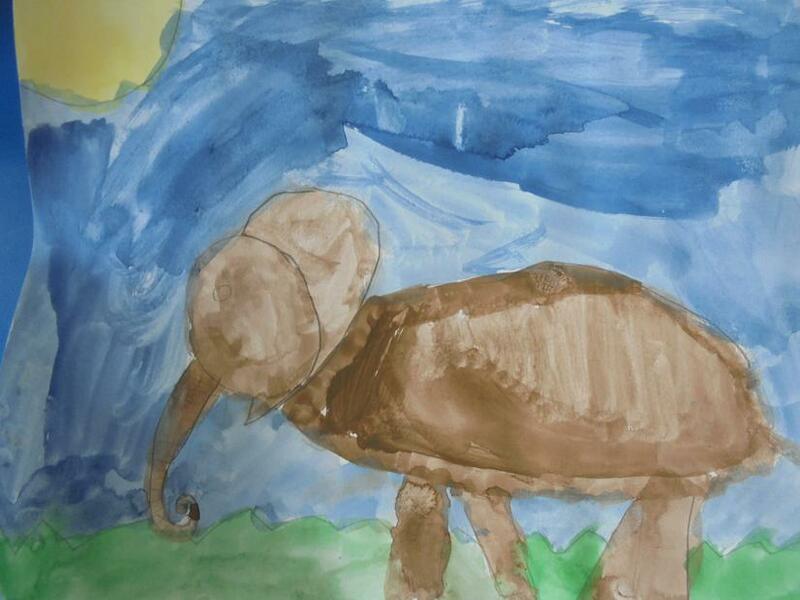 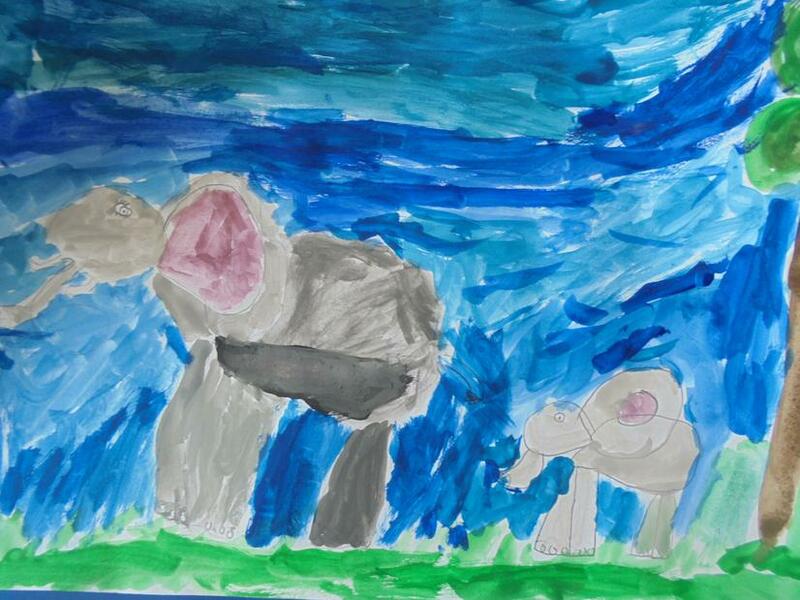 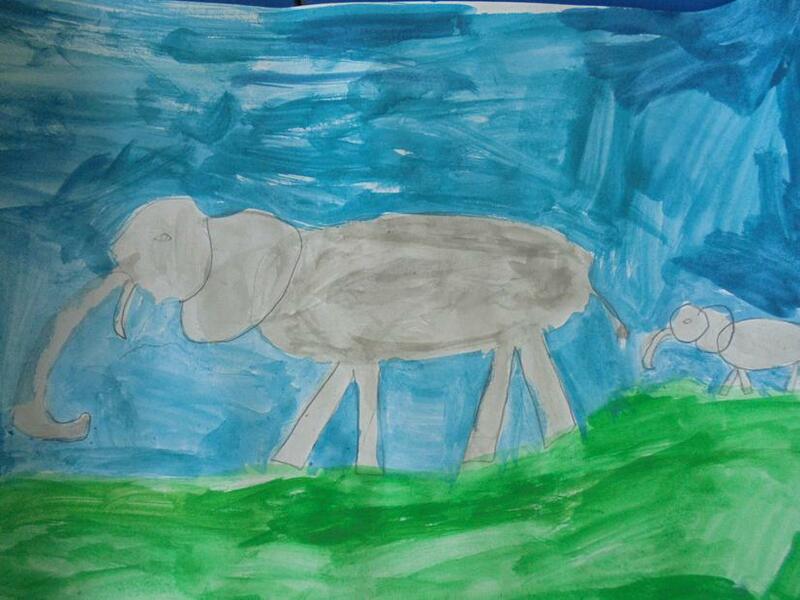 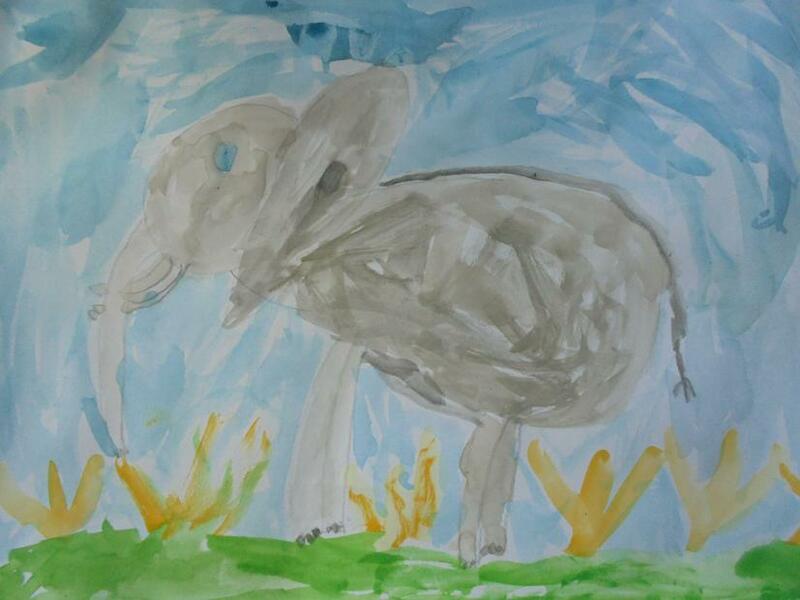 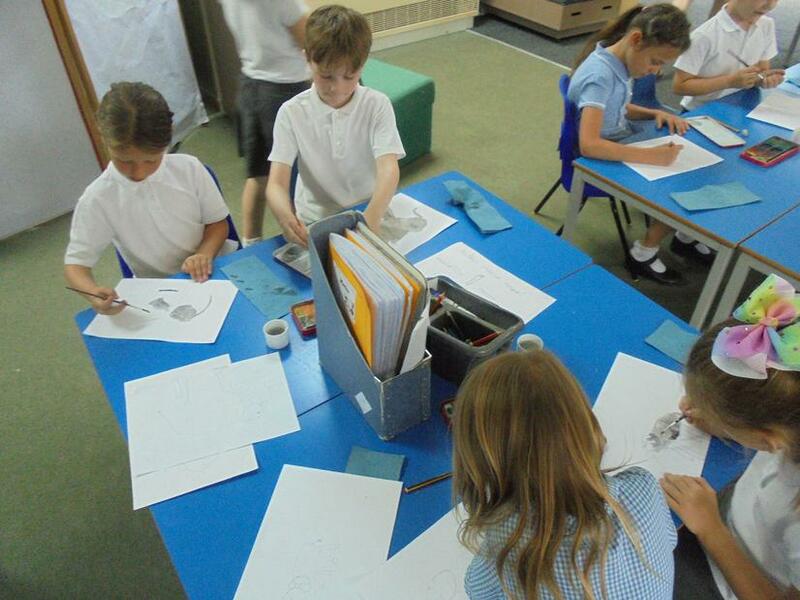 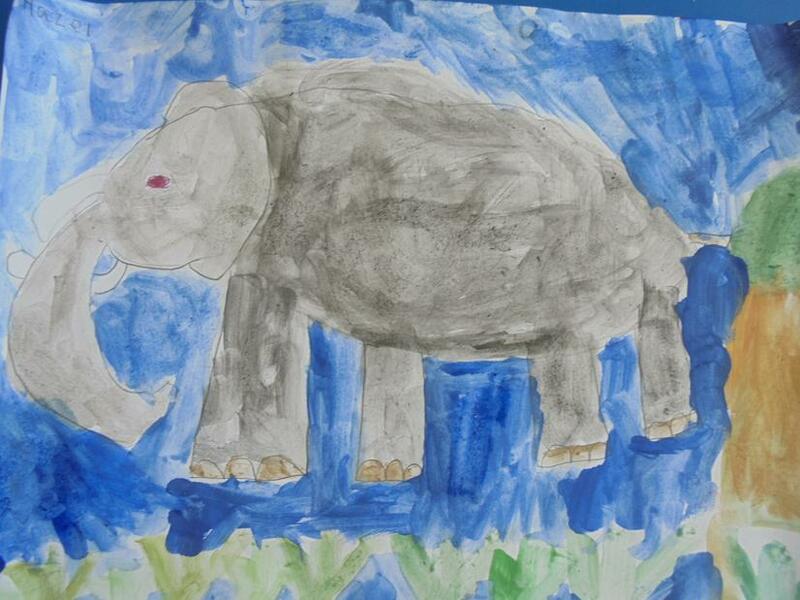 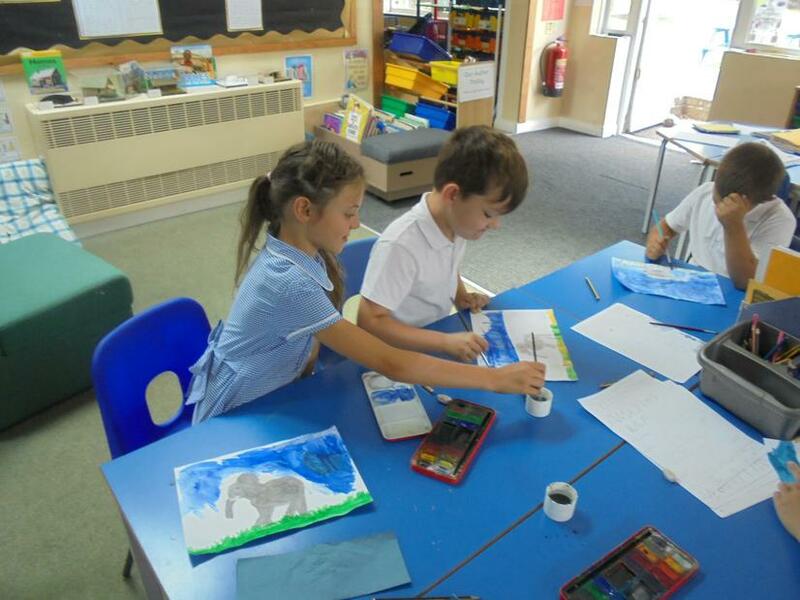 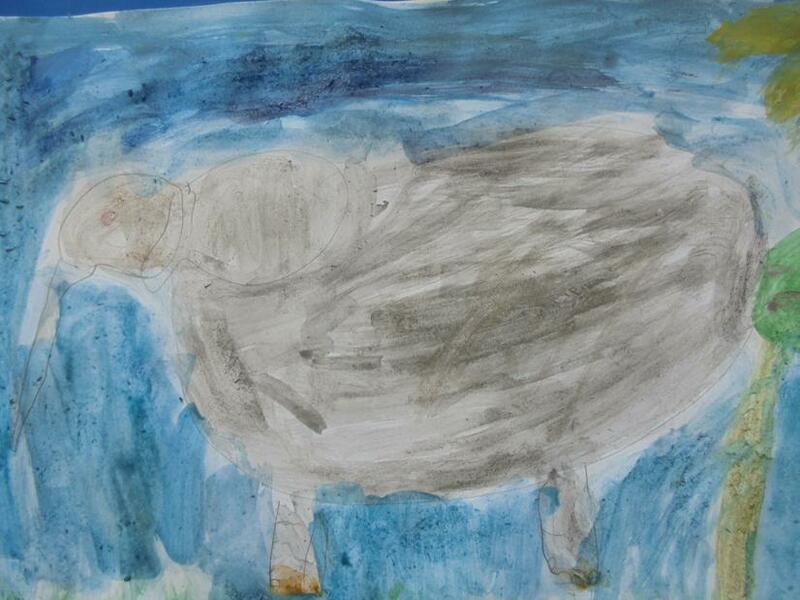 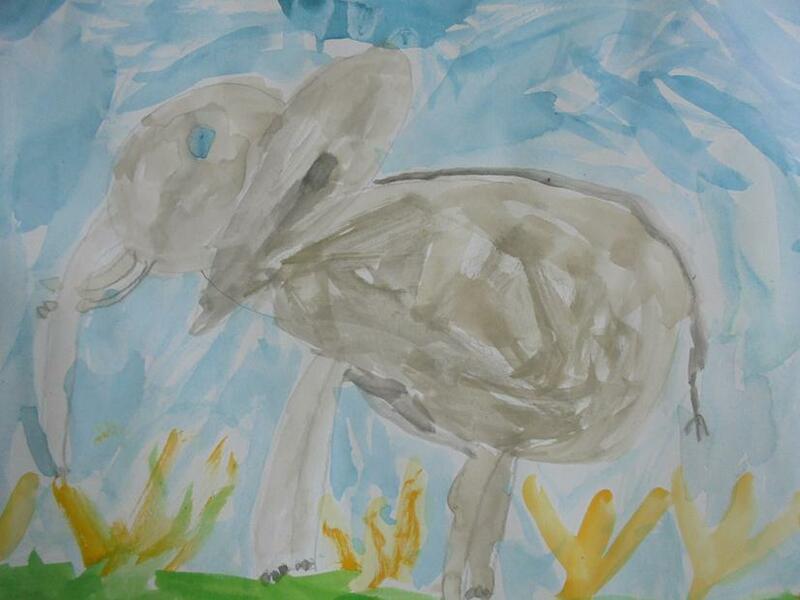 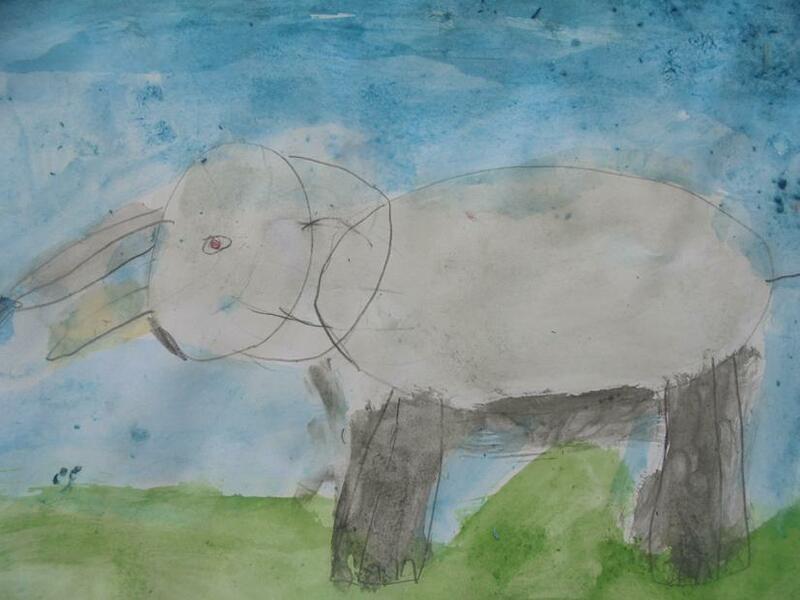 As part of our research on elephants we also looked at sketching elephants. 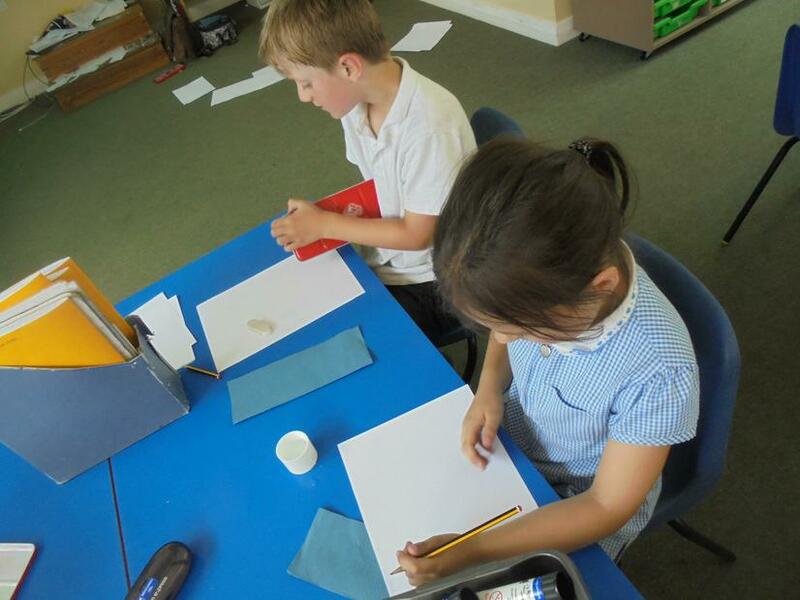 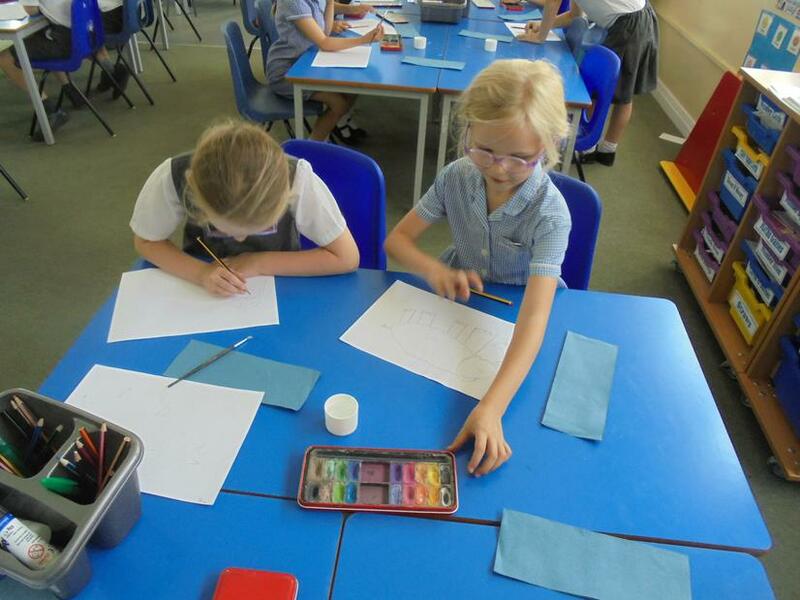 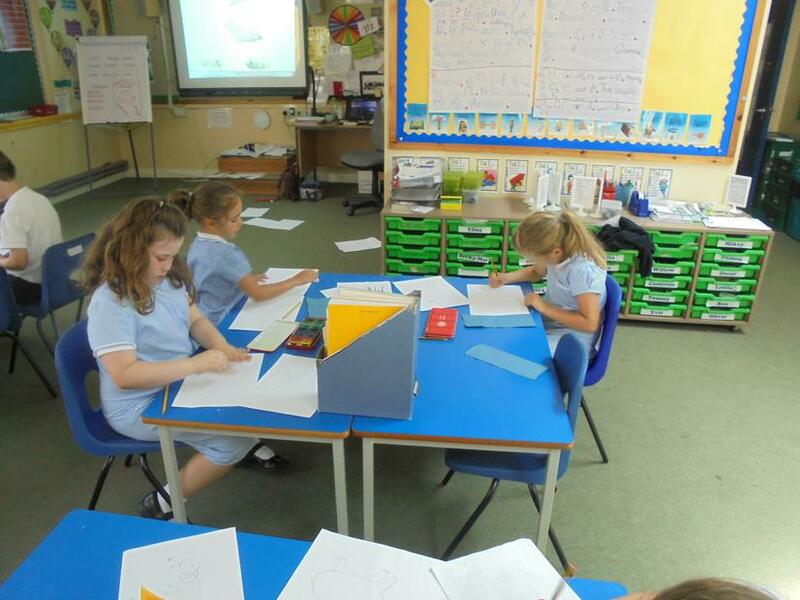 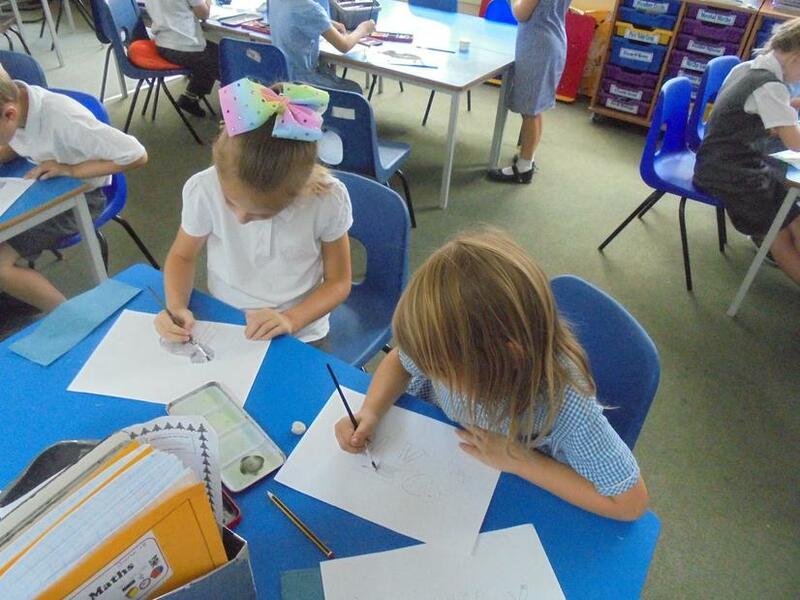 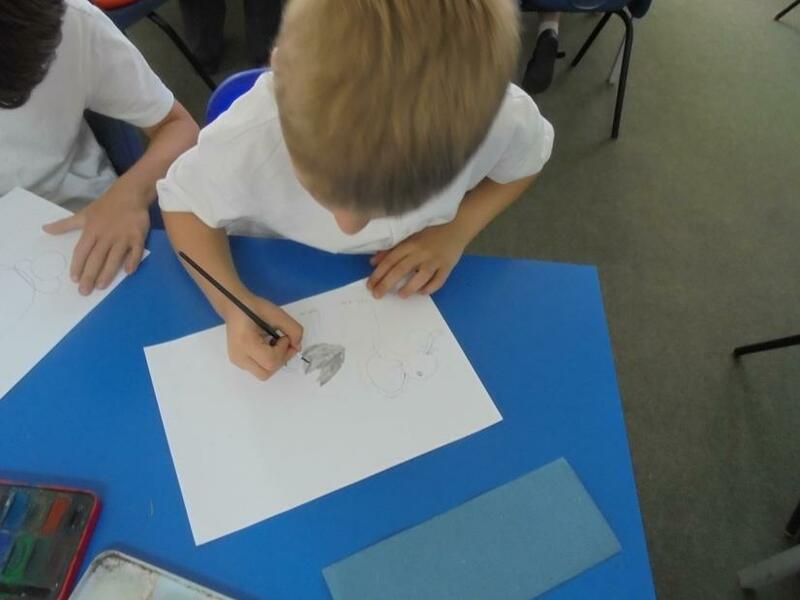 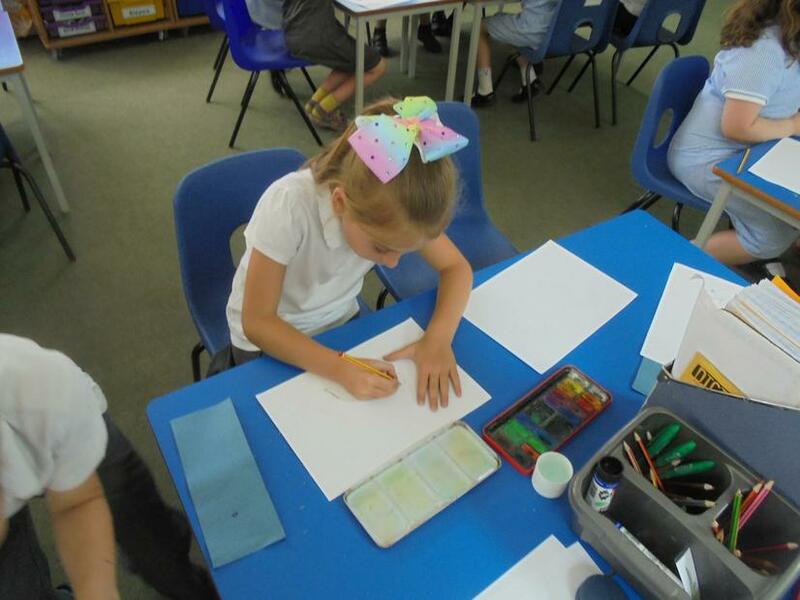 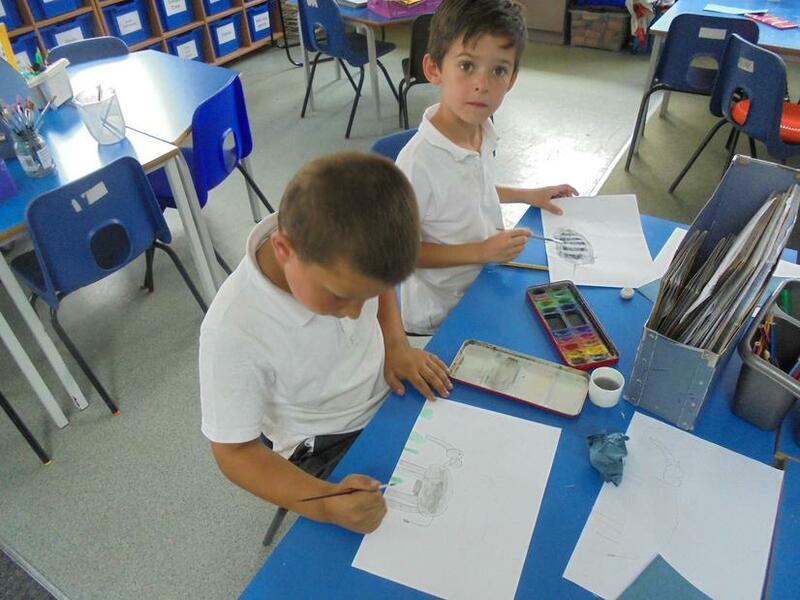 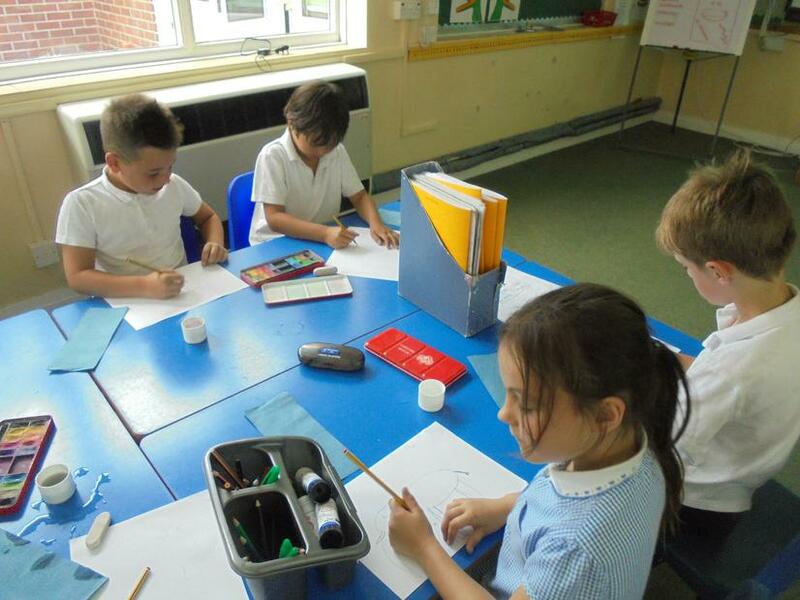 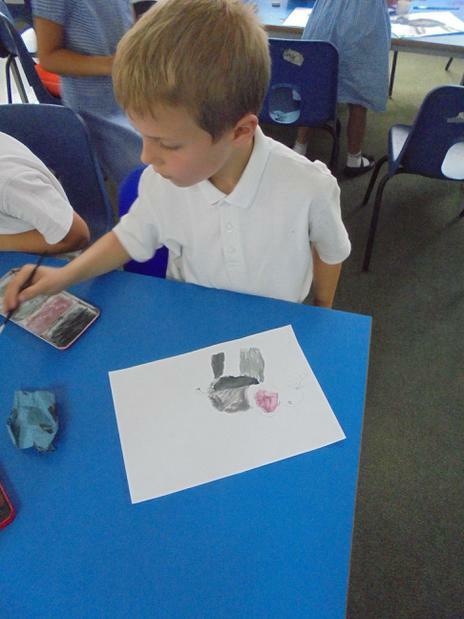 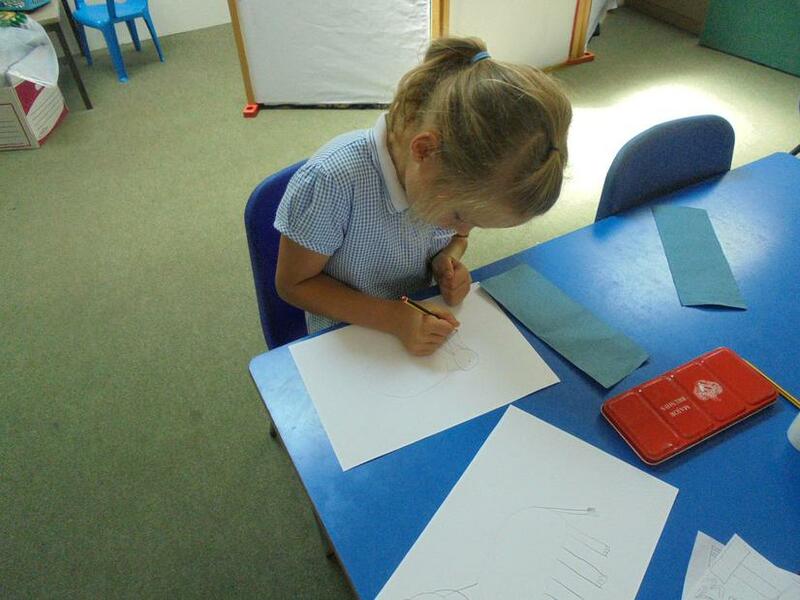 We looked at the different shapes we could see in the elephants body and then had a go at sketching our own. 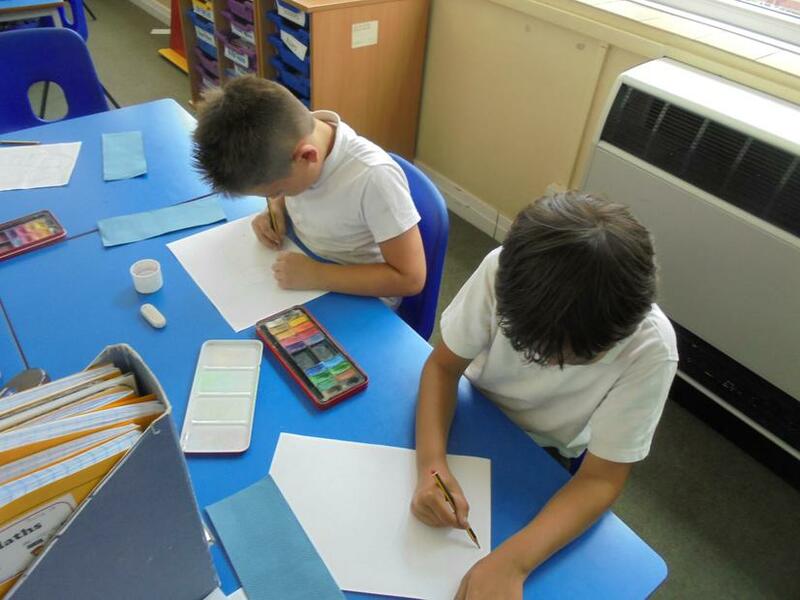 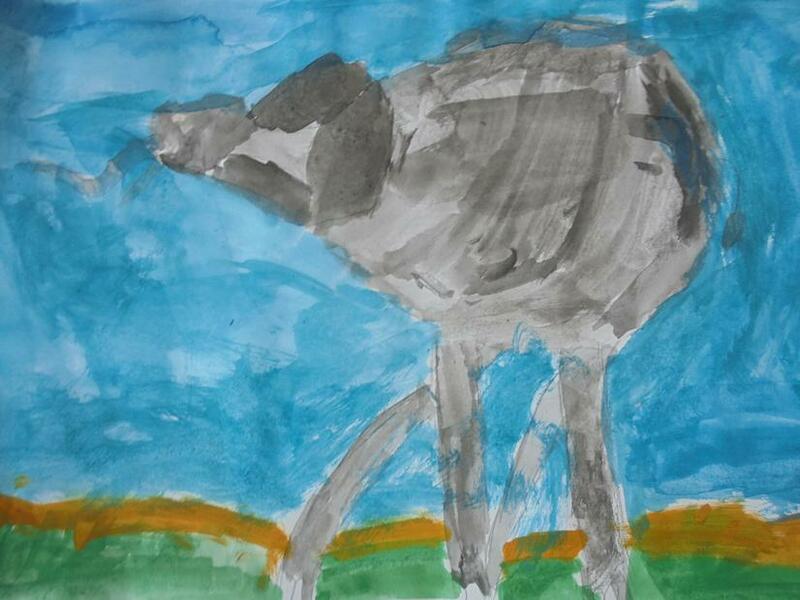 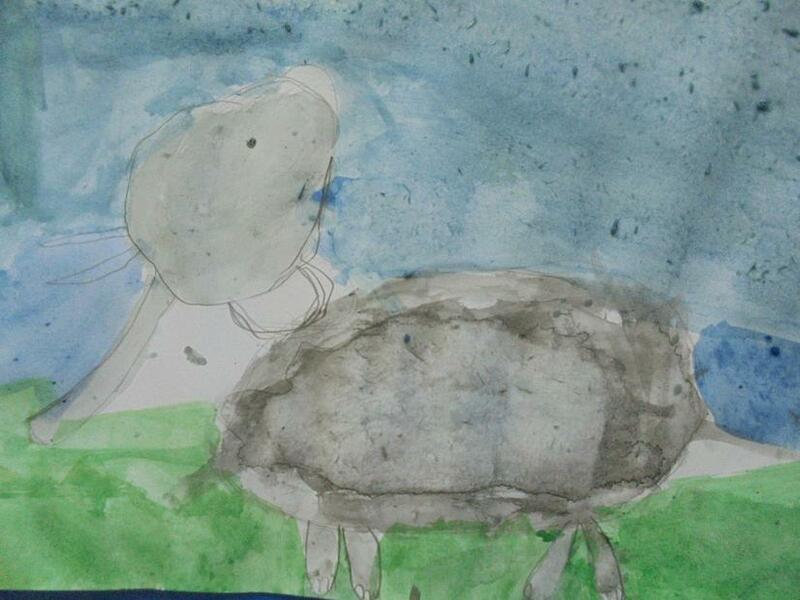 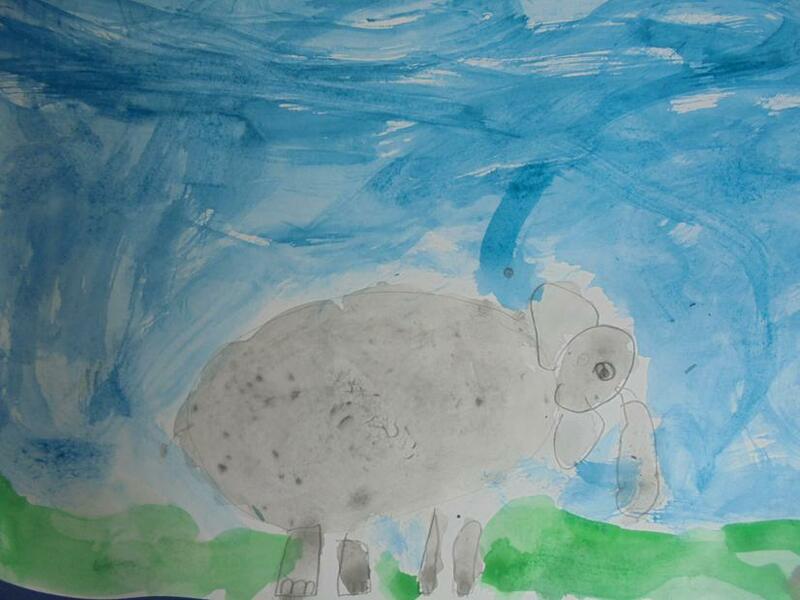 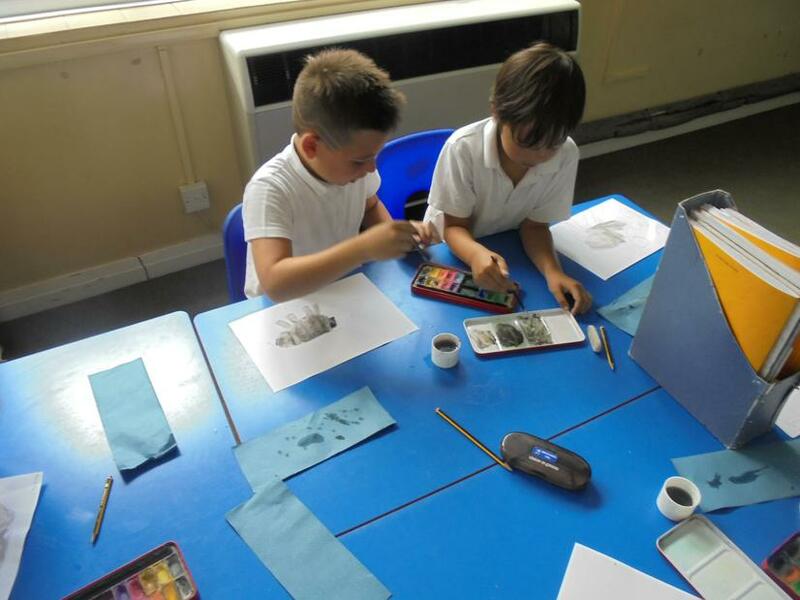 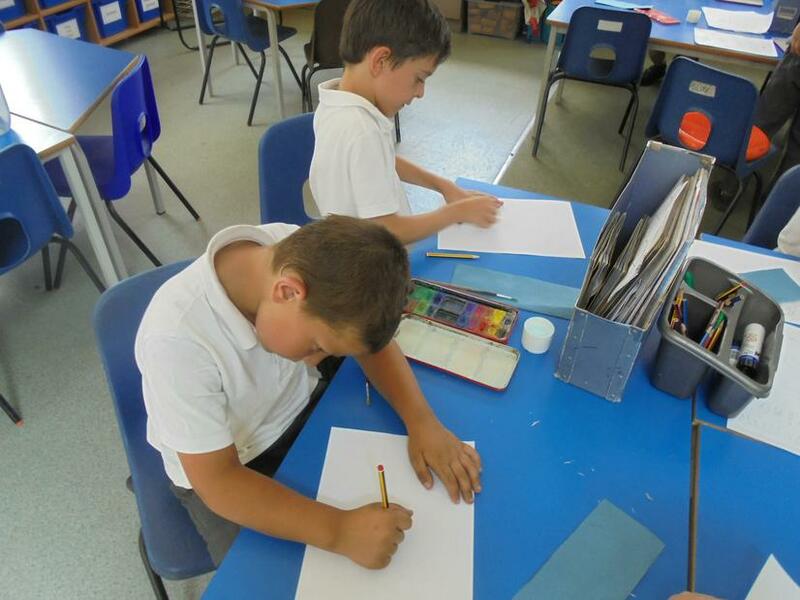 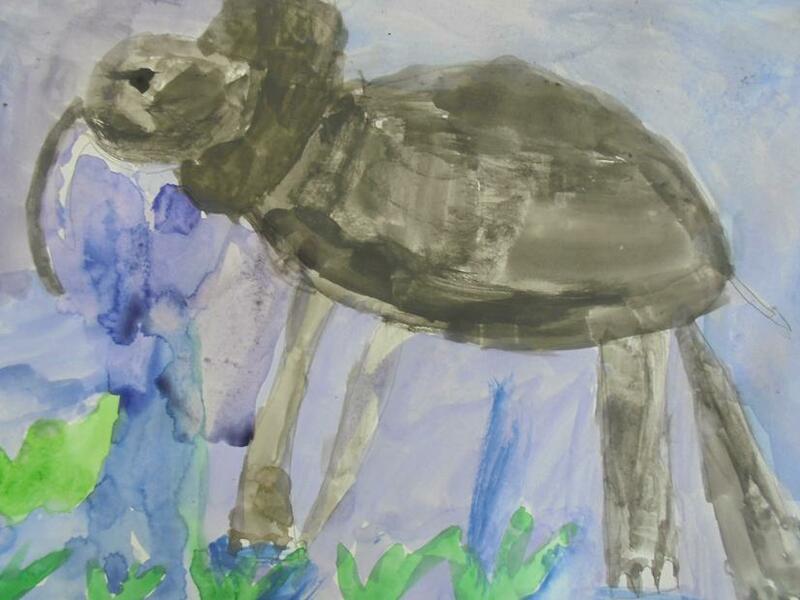 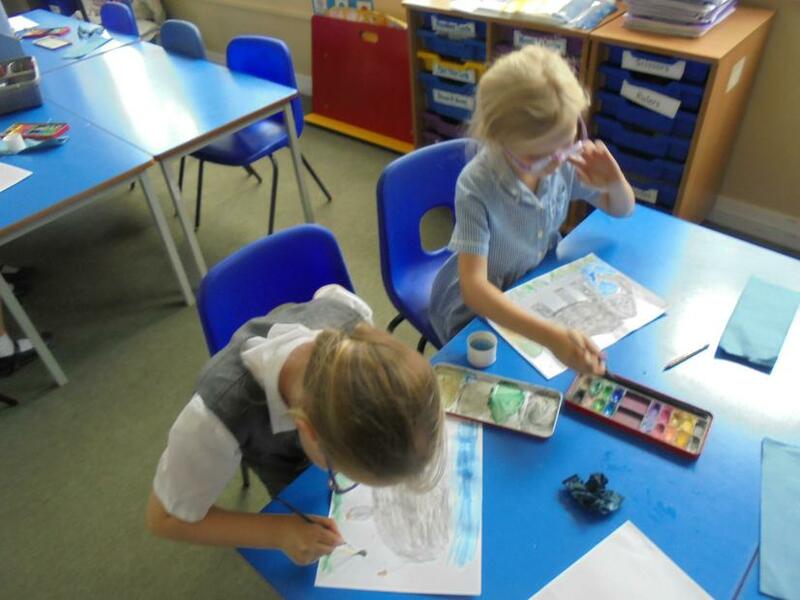 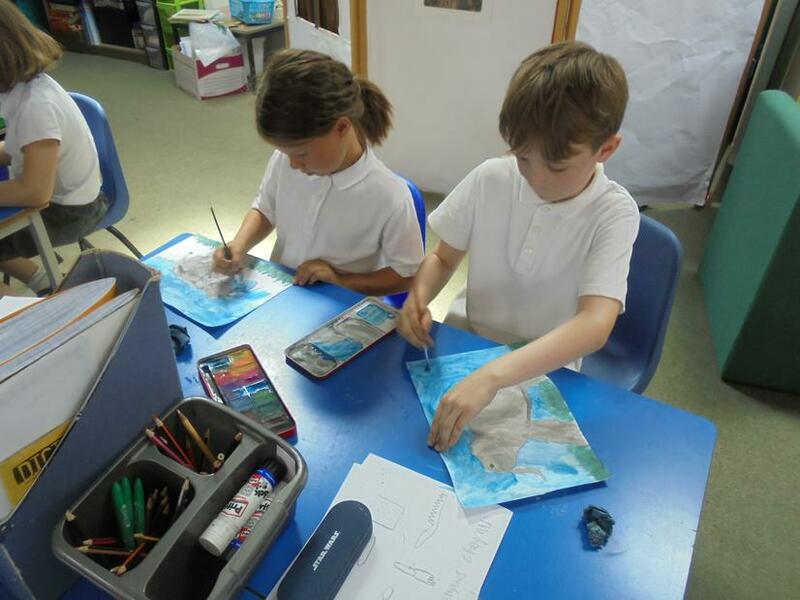 We used water colour paints to mix different colours for our picture.